We will meet up for brunch, then enjoy some resale therapy at a nearby resale store. Click HERE to RSVP. 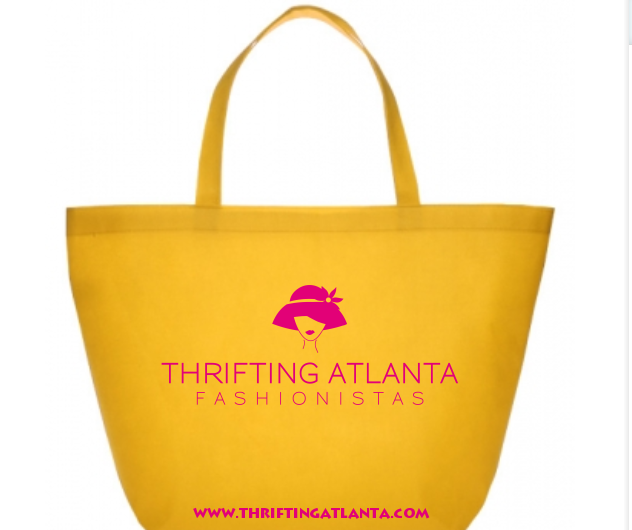 Show your yellow Thrifting Atlanta Tote Bag at our participating stores for exclusive discounts and/or prizes. Click to HERE to order a yellow tote bag. Join us for a celebration! 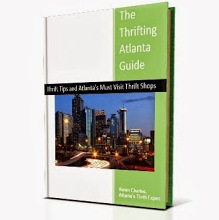 Enjoy a Thrift Shopping Party with the thrift style influencers of Thrifting Atlanta. 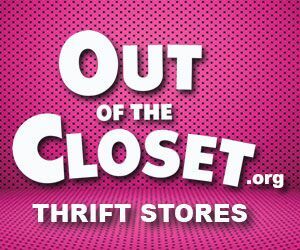 Our thrift experts will share their tips for thrift shopping success. 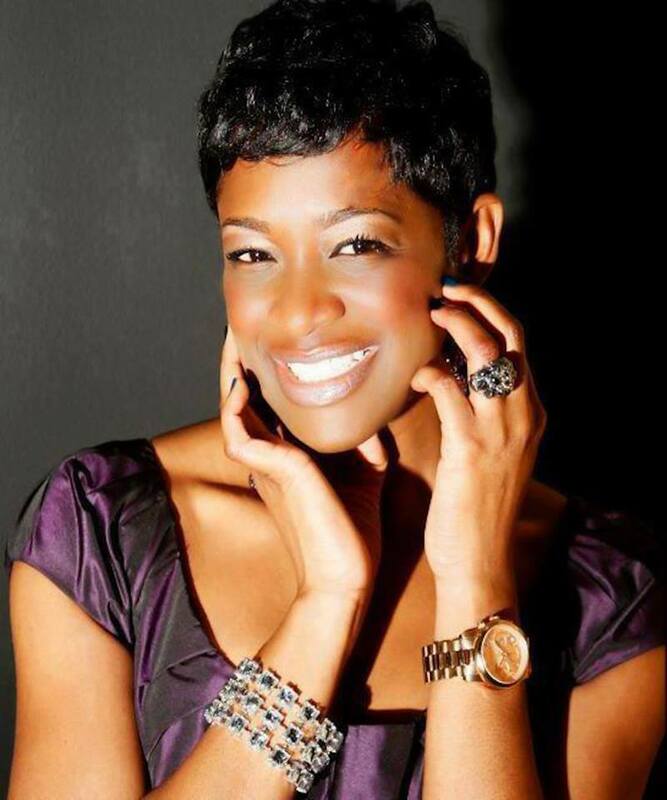 Learn how to identify vintage pieces, designer must-haves and staples for your wardrobe. 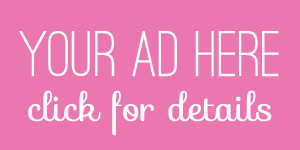 Participate in a styling session too. Click HERE to RSVP. 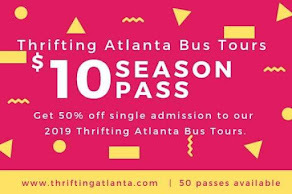 Join Thrifting Atlanta and enjoy a chauffeured bus ride to shop Atlanta's best resale shops (thrift, consignment & vintage), get exclusive shopping discounts, giveaways, light refreshments and a bag lunch too! 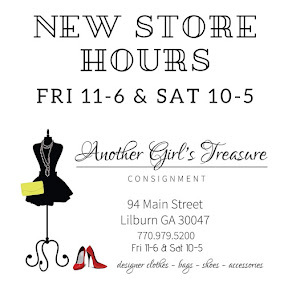 Bus Stops at the following store: Goodwill Tucker, My Best Friend's Closet Consignment in Lawrenceville, DeJa Vu Upscale Consignment & Boutique in Suwanee, Best Kept Secret Consignment in Suwanee and Monica's Boutique & Consignment in Johns Creek. Click HERE to secure your seat on the bus. 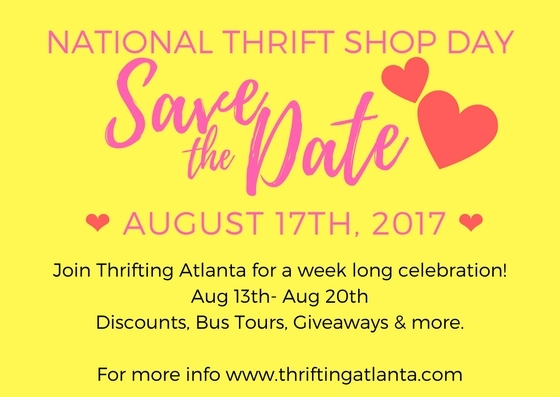 Join Thrifting Atlanta and enjoy a chauffeured bus ride to shop Atlanta's best resale shops (thrift, consignment & vintage), get exclusive shopping discounts, giveaways, light refreshments and a bag lunch too! 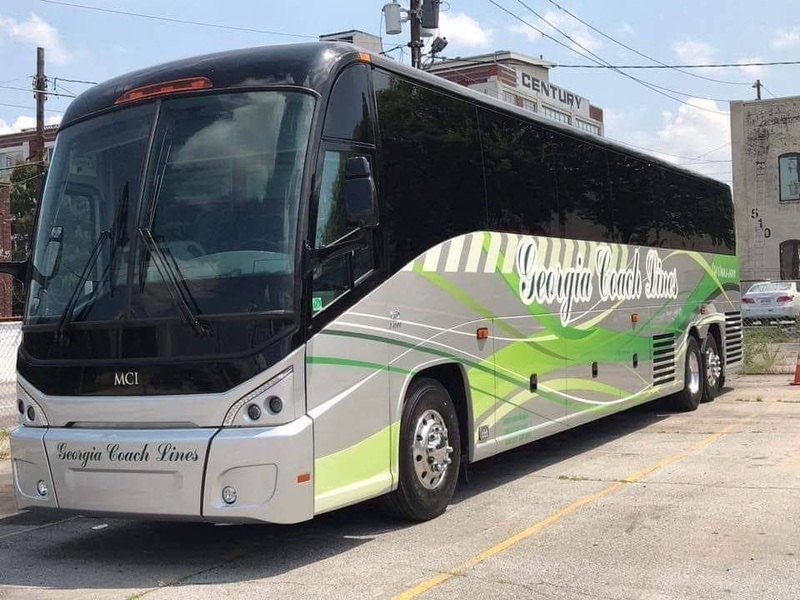 Bus Stops at the following stores: Place of Seven Springs, Snellville, GA, Second Life Atlanta in Avondale Estates, GA, Cherokee Rose Shoppe in Canton, GA and Goodwill in Marietta, GA. Click HERE to secure your seat on the bus.